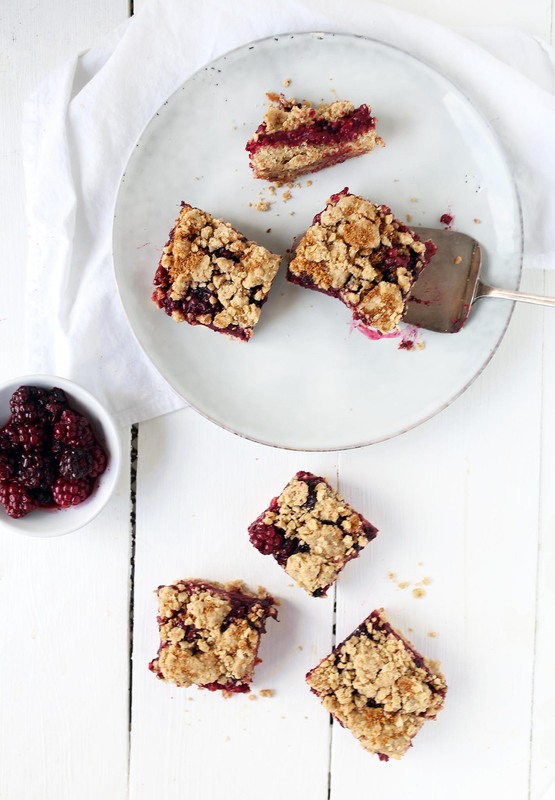 I am not a big crumbly- dry baked sweets fan BUT those Blackberry Crumble Oat Bars made me a crumble fan especially when crumbly is combined with juicy and fruity! So, let’s talk a little bit about the recipe. I decided to go with spelt flour. I often get the question from people why spelt flour as it is not gluten-free. Well, to be honest, I try to create recipes that are possible to remake for everyone. In Switzerland, it is still not common to buy coconut flour or any other “fancy flour”. However, this doesn’t mean that you can’t be adventurous and try other types of flour. In fact, I would be very interested if it works. I did not go with coconut flour in this case, as I was afraid that they come out to dry and fall apart. The spelt flour did a great job in holding everything together and further, it does not have a very strong taste of its own such as buckwheat flour for example. 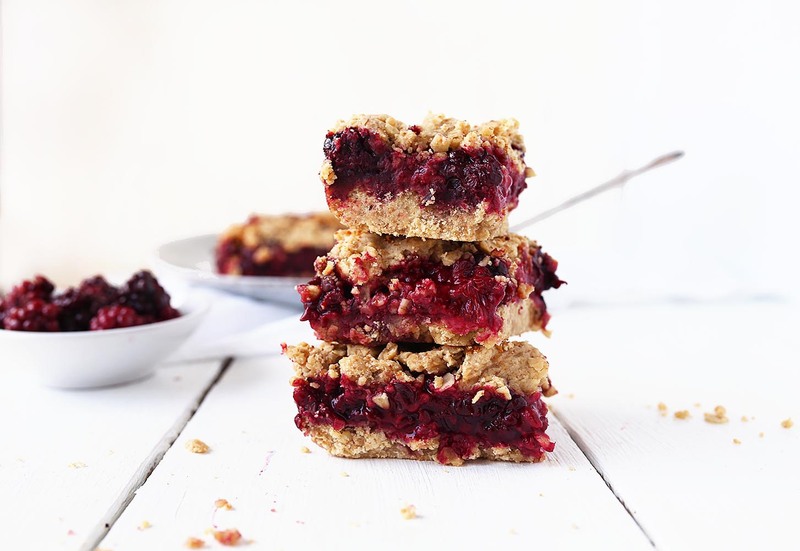 Well, I really hope, I could convince you to give these Blackberry Crumble Oat Bars a go. I would be very happy to see your own version on Social Media! 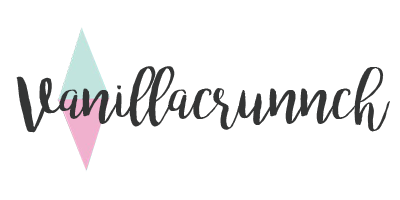 Share it with me on my on Instagram @vanillacrunnch or leave a comment here! 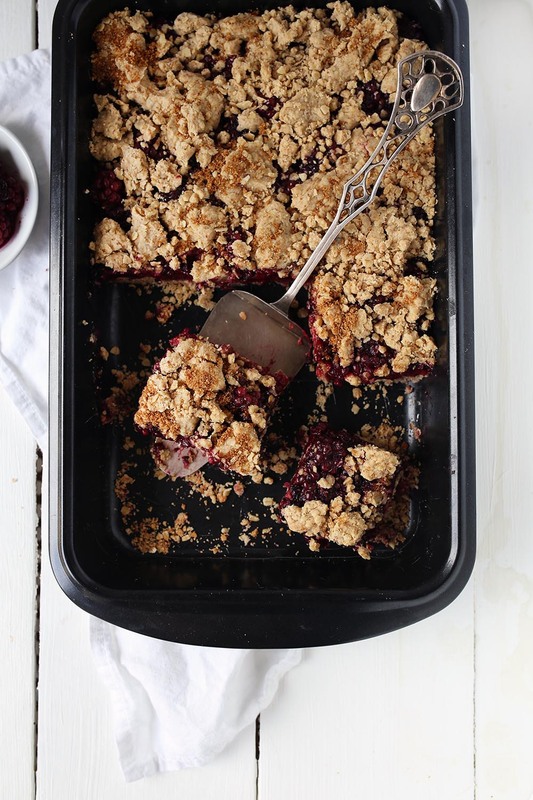 With a spoon, pour the blackberry mixture over the bottom crust. 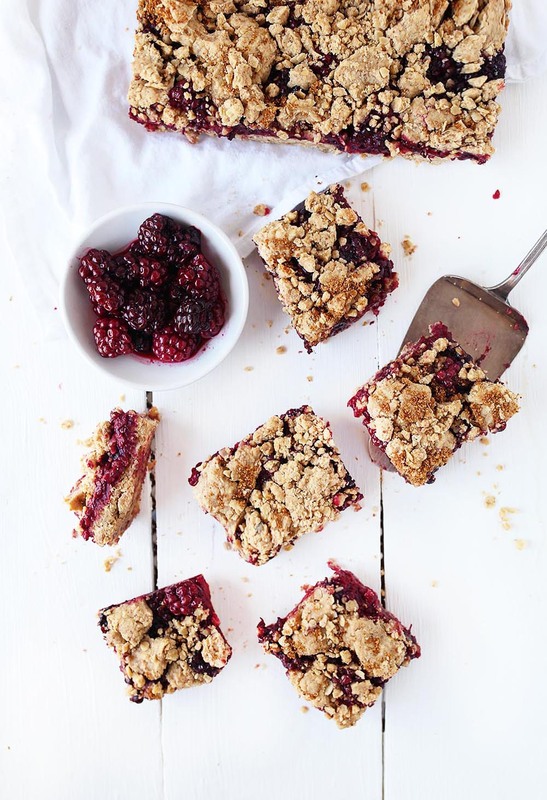 from the rest of the dough, form crumbles and put them over the blackberry layer. Dann vermengt Ihr die Haferflocken mit dem Mehl in einer Schüssel. Gebt den Rest der Zutaten bei und vermengt das Ganze mit euren Finger bis eine brösmelige Masse entsteht. Währenddessen erwärmt Ihr für 5 Minuten in einer Pfanne die Brombeeren mit dem Agavendicksaft. Gebt dann die Beerenfüllung auf den Boden und streut den Rest des brösmeligen Teiges über die Beerenfüllung. Ich habe noch einen Löffel Kokosblütenzucker auf den Brösmeln verteilt, weil ich ein Süssmaul bin! Backt das Ganze noch einmal für 25 Minuten bei 175° und dann noch 5 Minuten bei 220°. Abkühlen lassen, schneiden, mit Vanilleeis geniessen! 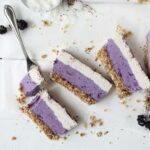 I have always loved crumbly desserts–cookies, cupcakes, breads, muffins, bars, cakes, and ginormous fruit crumble pies, of course! 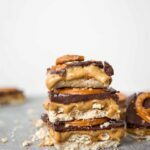 These bars look amazing! I definitely would love to try them! These sound fabulous :)! 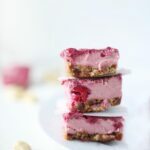 I love summer berries and all things with crunchy topping! Heavenly. The only word I can even think to describe these babies. Cannot wait to try! I love this recipe. So simple but I’m sure the result is utterly delicious:) Blackberries are so delicious when cooked/baked. One of the rare fruits that taste a zillion times better cooked then fresh.